For those of you who missed it, yesterday I announced that I would cut meat out of my diet for the entire month of April. Why, you ask? I am fairly well versed on the ethical and environmental arguments that some people use when they decide to go vegetarian or vegan. I will go on record to say that I 100% agree with those arguments. I also think that meat is no longer meat in the US. There are hormones and genetically altered meat products that we are eating, everyday. I know that it is making us sick. I also know that when I travel and eat outside of the US I don't end up feeling sick, sluggish or bloated. And yet what has made me decide that I should try this is simple, these last few weeks the abominable pain and discomfort I have been feeling every night became unbearable and I had to stop at the drugstore to pick up some meds to help with the bloating and indigestion. I decided enough was enough. 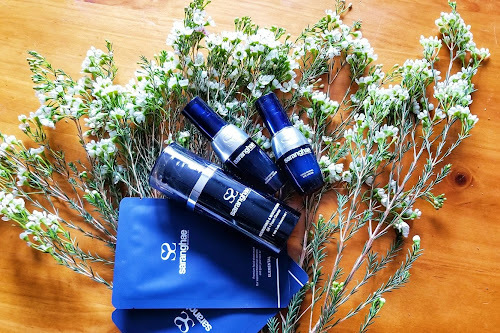 I need to pay attention to my body and I certainly did not want to make my body conform with the assistance of meds, to a diet that was no longer compatible with my digestive system. You should know, while the decision was only just made this week, I have been preparing my body to this lifestyle change over the last four months. The first is that I have been planning and packing my lunch at home. I can't begin to tell you what a life changer this is! I would come to work with no snacks and no meal prepared so I would go out to buy lunch everyday and on most days what I would buy for lunch was based on how I was feeling at that time. (Think stress from the work day = bad eating.) I would say, ahh let me get that burger or that pastry. There was no thought and planning going into what I put in my mouth. Scary. The calories and the money spent on these meals really add up! I have lost 8lbs and felt a difference in my clothes since I started to plan my meals. Lunch options no longer were reliant on mood or feelings. I had what I had packed the night before, and it was sensible. I have been going meatless for certain meals (breakfast, dinner) and on certain days (enter, meatless Tuesdays) and doubling my vegetable intake at every meal. Aside from the doubling of the vegetable intake, I have been substituting certain meals (Saturday or Sunday lunch) with a delicious smoothie. (Think mango, bananas, spinach and raspberries with a scoop of peanut butter and almond milk!!) Having done all of this I believe the transition will be a lot smoother this time around because I am armed with some quick and easy meal ideas that I have been perfecting for a few weeks now. I say this time around because I have tried this before, twice actually. Once as an undergraduate and the second time right before my wedding. The first time was for ethical reasons and the second time was to drop weight fast for the upcoming nuptials. I think it is going to stick now because I am more mindful and have created this rhythm in my diet that wasn't there when I tried the first two times. I also am a bit older and have a deeper understanding of how important my long term health is, I don't want to take meds and I don't want to feel sick, so I have got to think outside of my "norms" if I want to see change. Now, planning is everything! "When you fail to plan, you plan to fail!" I never liked how true that saying was but it is SO true! Meal prep is important. Enter my research component of this new lifestyle change. I stumbled upon this incredible article pulled together by Buzzfeed with 18 Mason Jar Salads! They are quick, easy, healthy and beautiful! Who do you think has just ordered 6 mason jars linked here and will be putting these recipes to good use? 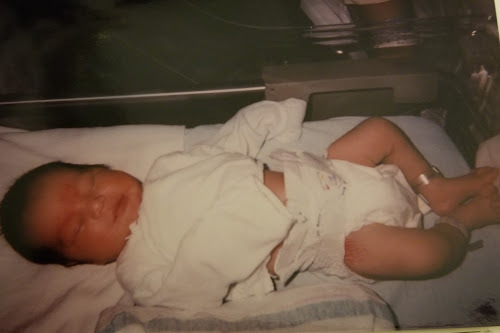 If you guessed me, you are right! 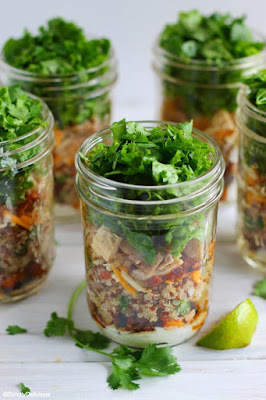 Burrito Bowl Mason Jar Salad compliments of food blogger, Strictly Delicious. Recipe linked here. TheKitchn.com has provided detailed instructions on how to create any mason jar salad in their article linked here . 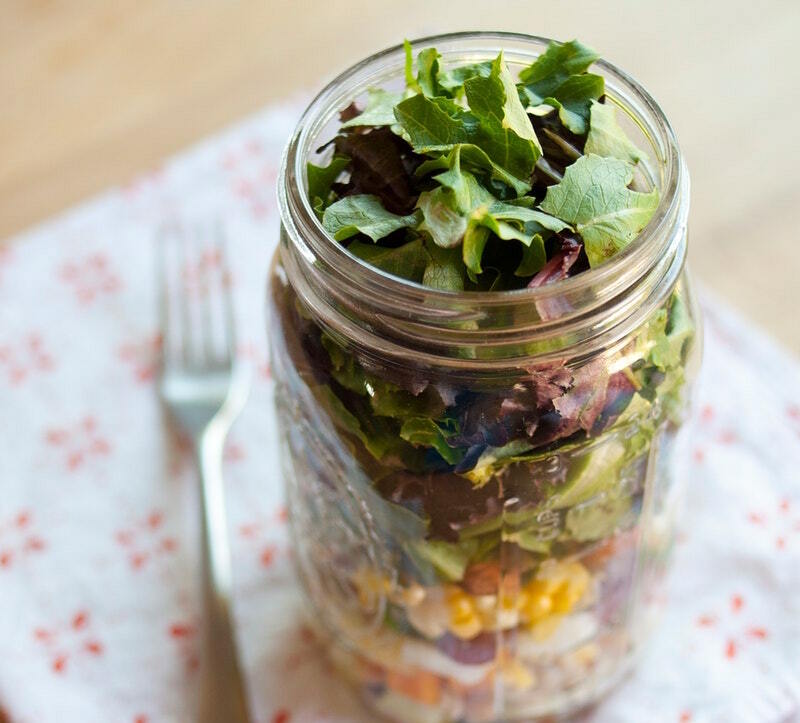 I mean these mason jar salads once prepared can last in the fridge for up to 5 days! So I can set myself up for the entire week on a Sunday with minimal effort. And the best part of these mason jars is how easy they are to carry around with you, unlike how bulky tupperware can be. I am sharing, not to preach but because sometimes we are in such a rush that we are unaware of where things might stem from when they are happening. I noticed fairly quickly where I should start and I hope my journey takes me to a healthier and happier digestive system. What do I have to loose by trying? I hope you enjoyed this post. I hope to share updates with you throughout this month so don't forget to subscribe to the blog so you won't miss a thing!